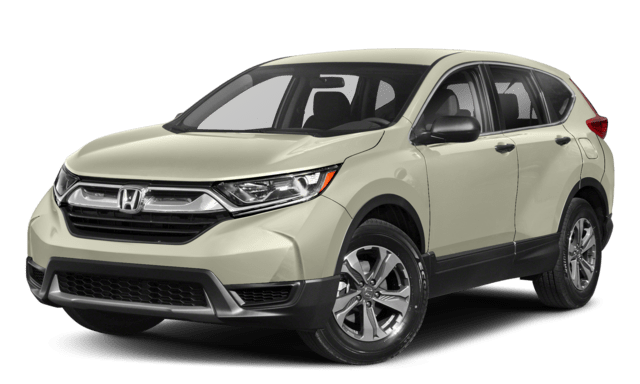 The 2018 Honda CR-V is a good vehicle when it comes to daily driving, but if you are looking for an SUV that offers daily comforts and still is up for adventure, the 2019 Jeep Cherokee comes out on top. 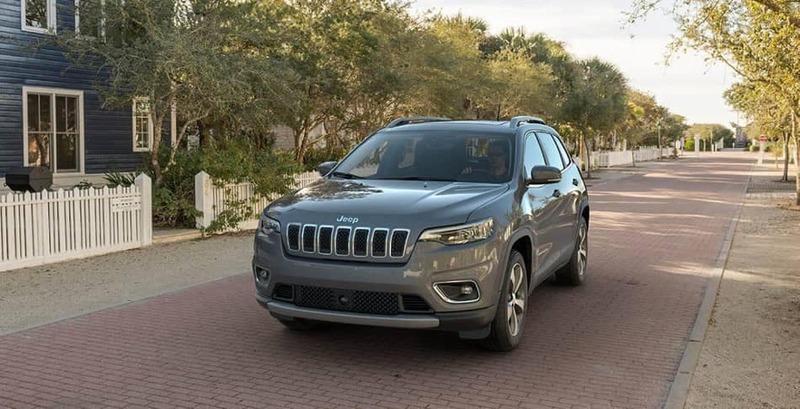 The Cherokee offers drivers in Oklahoma City better towing, extensive off-road capability, and more technology on even the entry-level model than the CR-V. 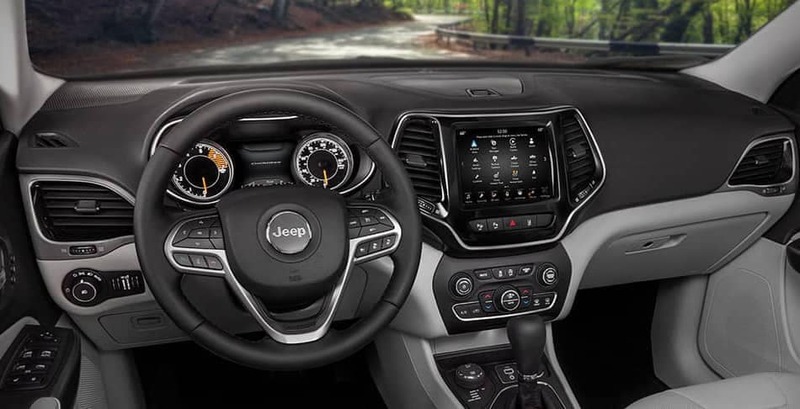 Inside the base CR-V, you will find a standard 5-inch touchscreen. 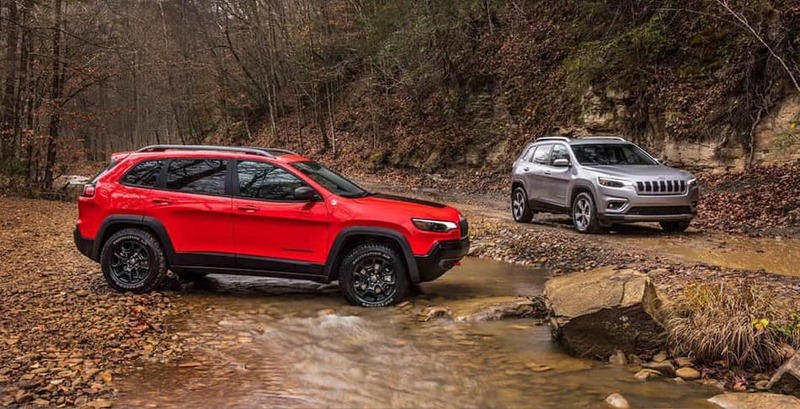 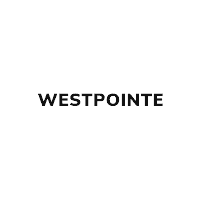 If you are ready for an SUV that excels in every category, consider taking the 2019 Jeep Cherokee for a spin at Westpointe Chrysler Jeep Dodge. 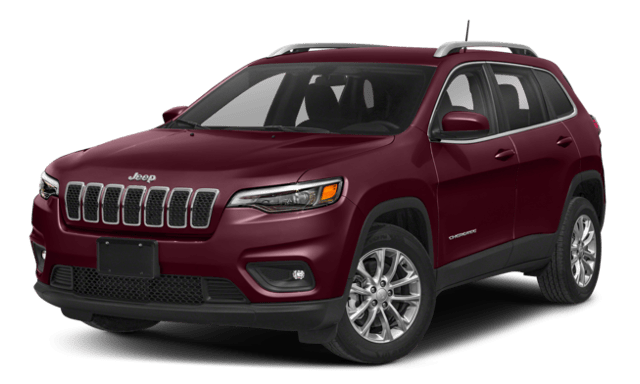 Our financing center will do the legwork to help you secure a loan with a competitive rate in Yukon!